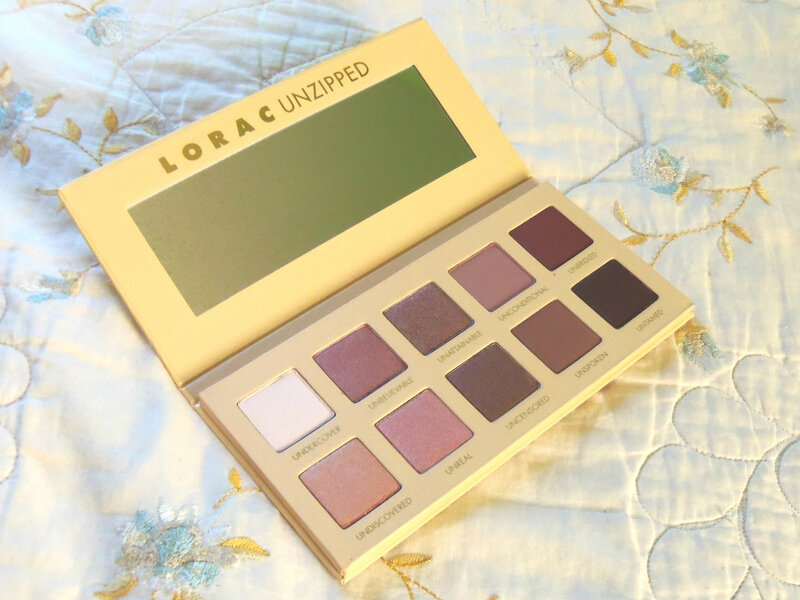 If you follow me on Instagram, then you’ve probably know that I recently picked up this Lorac Unzipped palette last week. I initially went in intending to get the new Unzipped Gold, but after examining the colors in person, I actually walked away with the original Unzipped and decided to see if it lived up to all the love that it’s received these past few years. 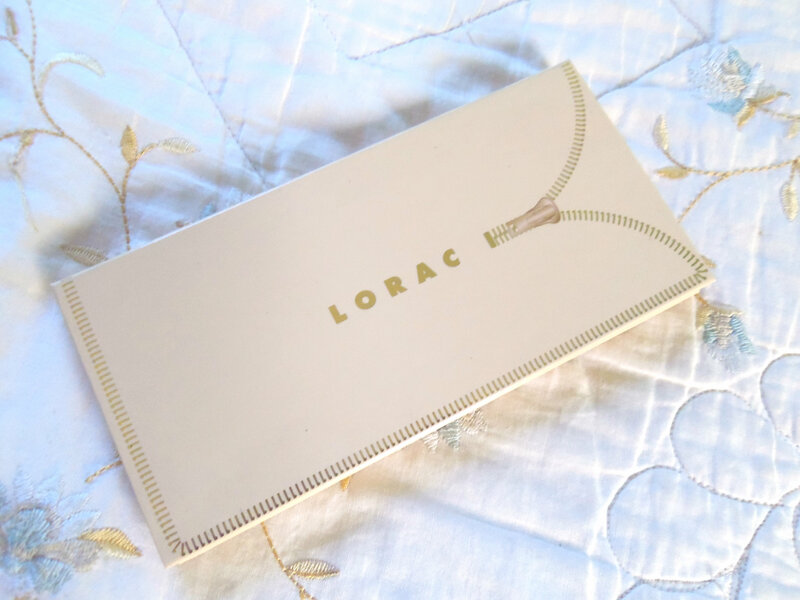 This palette was $42 dollars at Ulta, contains 10 shades, a mini bottle of Lorac’s Behind the Scenes Eye Primer, and taught me that the I am very much in love with rose-gold! After using solely this palette for my eye makeup for the past week, I am finally ready to share my thoughts on it with you all. 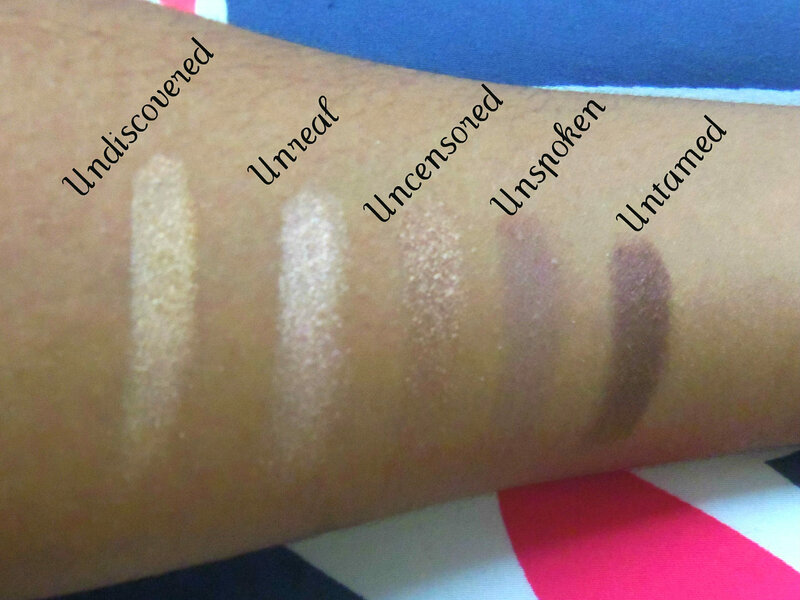 I found that they were all reasonably pigmented when I swatched them on my arm dry, especially because I do occasionally have an issue where eyeshadows really want to blend in with my skin. In my opinion, the matte shades were a little bit less intense than the shimmers. This doesn’t necessarily bother me, but is something that you may want to take into consideration if you are planning to purchase this palette. The only real complaint I have about this palette is that some of the colors are a bit too similar. I did a different eye look every day, but I found that it wasn’t always fully obvious that I was changing things up and using multiple shadows. They’re all at different intensities of gold/rose-gold, which is fun to look at in the palette, but generally will not translate over as blatantly on the eye unless you give the shadows some extra help with a colored base. This palette was also, as expected, very long wearing. Iy came with a mini primer that I used for maybe about a day before simply swapping back to using my $1 e.l.f. primer, because there’s no use in using their expensive product when the shadows are quality enough to hold up on their own. 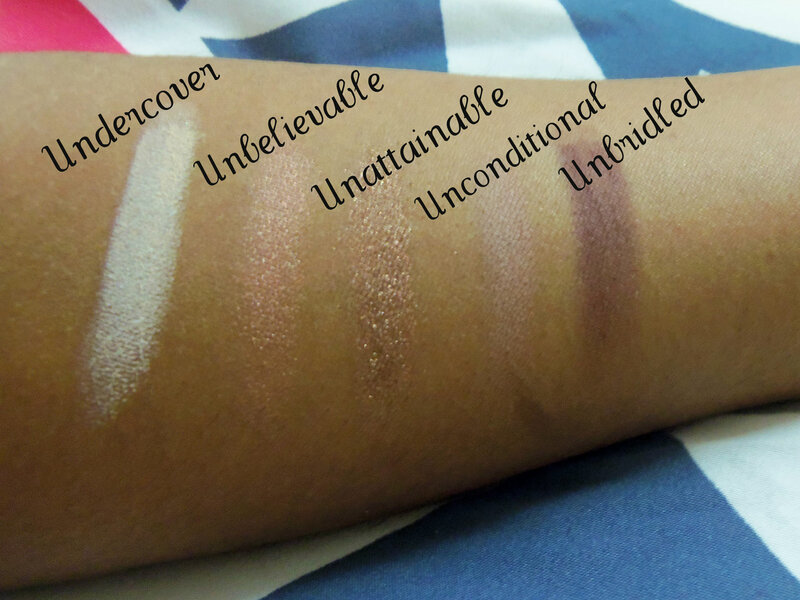 In fact, I rinsed my arm off after doing my first set of swatches and found that I had to actually scrub a bit (albeit, not too harshly) to get the shadows off, which was amazing. Overall, I do feel like this palette lived up to most of the hype that it’s gotten over the years. The shadows are pigmented, long wearing, and very blendable. I believe that they are worth the price (though if you can find them at a discount, that’s even better), especially if you are a fellow lover of rose-golds! What are your favorite eyeshadow palettes? I’m always down to find more, so feel free to comment your faves below!